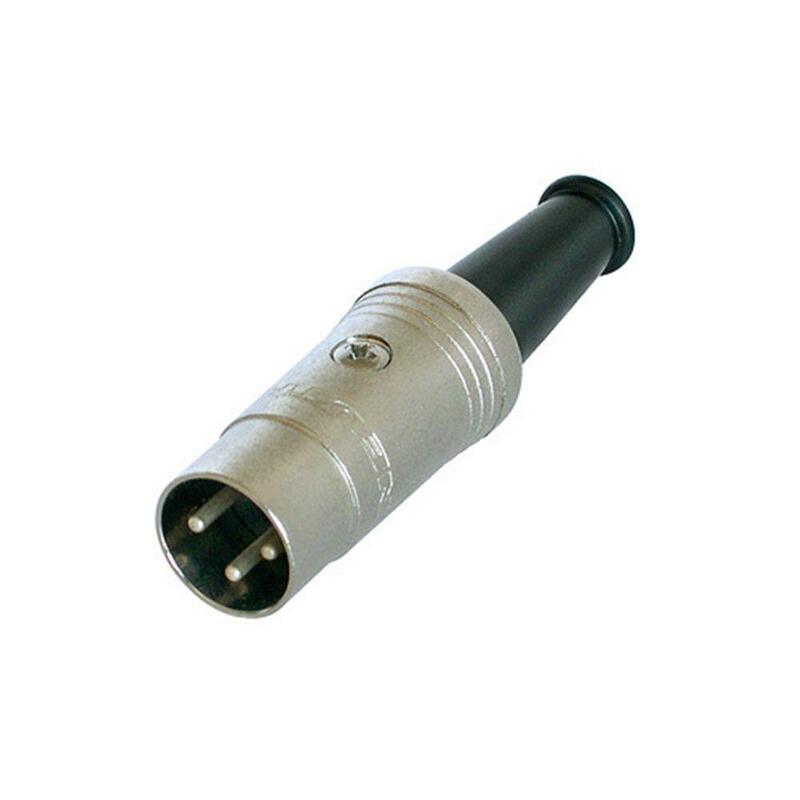 DIN male cable connector, 3-pole, silver plated contacts. 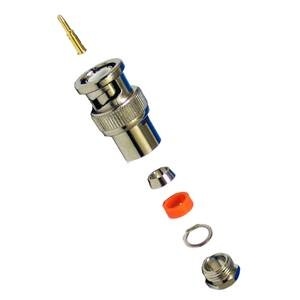 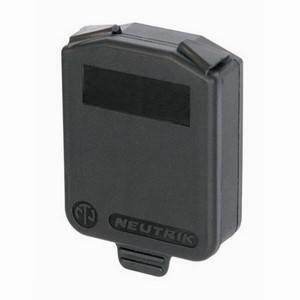 Neutrik NYS professional metal connector. 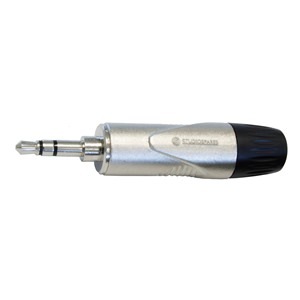 Solder terminals for soldering to the end of cable for assembly or repair of audio or data leads.